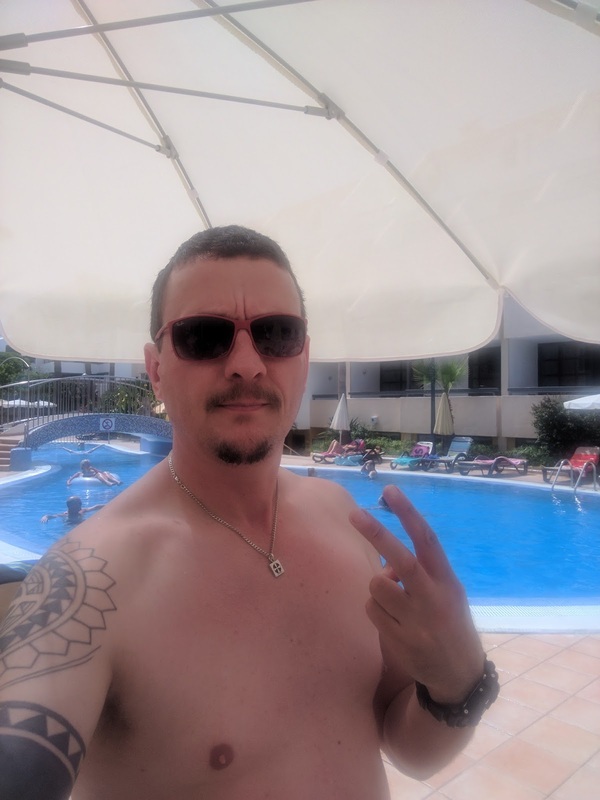 Ah Summer holidays! 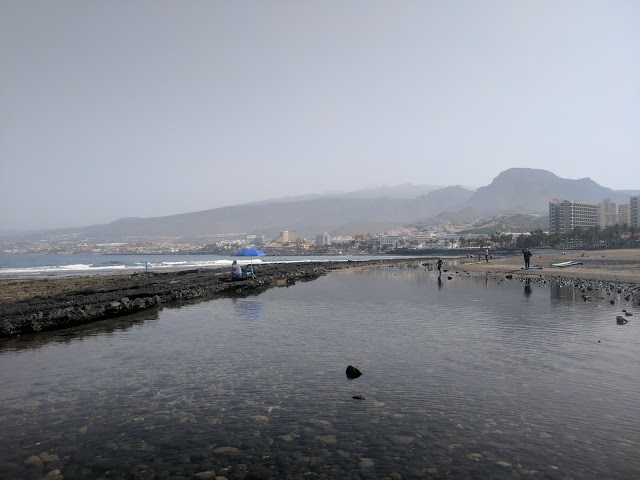 Well UK Summer that is.. first week was catching up with friends and family then the second week we took off with our best mates on a short sojourn to the Canary Islands for a week in the sun in Tenerife. Now look, sounds terrible I know, but for me, Sir Fidgetsalot sitting on my arse next to a pool and roasting to a crisp for a week is a testing time. After arriving at 9pm by day two I was wandering the isle looking for motorcycle hires. 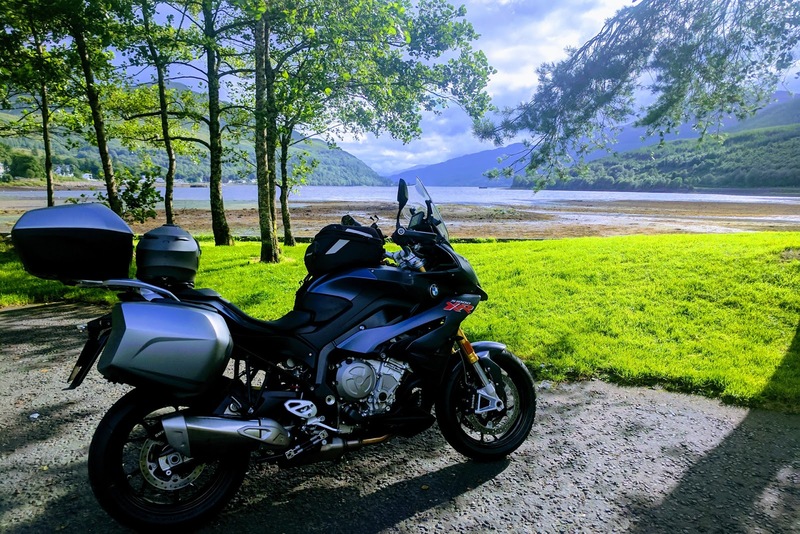 So with some help from the good folk at UK Motorcycle Hire I had arranged to hire an S1000XR for a week upon our return. 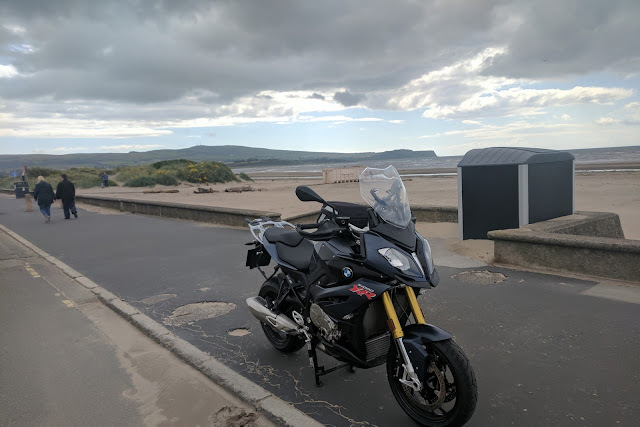 That day couldn't come quick enough and before I knew it, I was heading out to Dalkeith in the motor (Scottish for car) and picking up the beast at BMW Motorrad Dalkeith. It was a hard choice what bike to pick given my recent good fortunes of test riding the S1000XR and the Urban G/S plus having my GS Triple Black in the shed at home.... but I worked out a great deal for the XR and just thought, you know what, fook em all, go like a bat out of hell and have some fun. And so I did. Papers signed, credit cards hammered, bags packed and I was off in the sun out of Dalkeith on my way in under an hour, good thing too because it was already 3pm by that time and I needed to do some kays, ahem, MILES, to shake off them summer blues. Typical Scotland weather made sure I knew what I was in for with perfect sun in Dalkeith, then not 5 miles out of town on the M8 pouring rain and horrendous traffic that makes Melbourne peak hour look like a walk in the park, it wasn't going well. 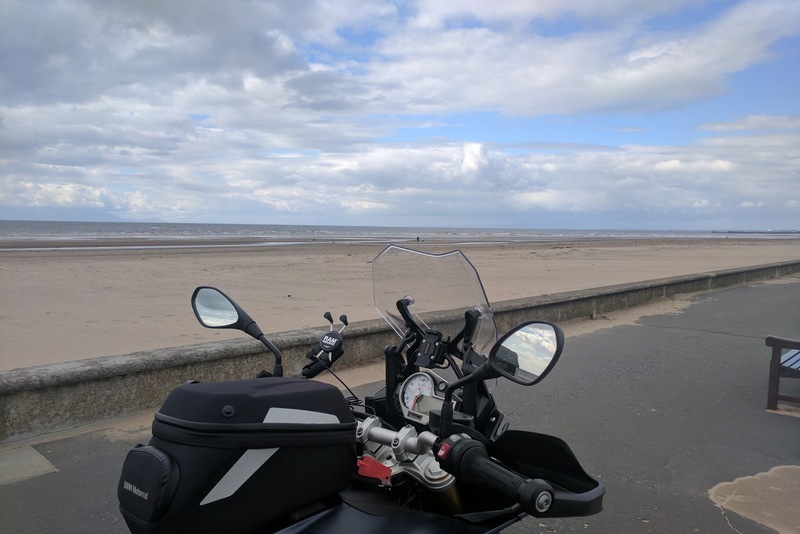 I stuck it out and got out out past Glasgow after about an hour of battling and realised that the buzz in the handlebars is in fact still present, despite my rambling sayings otherwise after a recent time with another XR. It's there at about 70 miles and present from about 60 onwards. It's definitely slighter than the first model I rode, but its also definitely there. It's annoying and I think about turning around and swapping it out for a GS but a few good squirts in and out of traffic blipping that intoxicating engine and that is soon forgotten. I make it to Arrochar but as it was about 3pm before we got the bike the fatigue is nagging at me and I decide I better call it a day and head back home, happy that I got to squirt along the Loch for a bit. Day 2 I got up nice and early with my map and made a plan. I wanted to get to York again like I did three or four years ago, I really like that town and it's cobbled streets and rich history. That was the plan. Head for England... go South. I got on the trot early and was headed for Carlisle, which by Australian standards isn't a big ride. 1.5hrs and 81 miles. I'd romp it in. The A74 is a cruel, cruel Motorway. I sat into it for the first hour, trying not to think about those buzzing bars, then playing tag with the odd touring bike, but it just felt like it was never going to end and I couldn't hack it anymore. I decided to get off the madness and exited at Gretna Services. Straight for Burger King, fuel and a rethink. 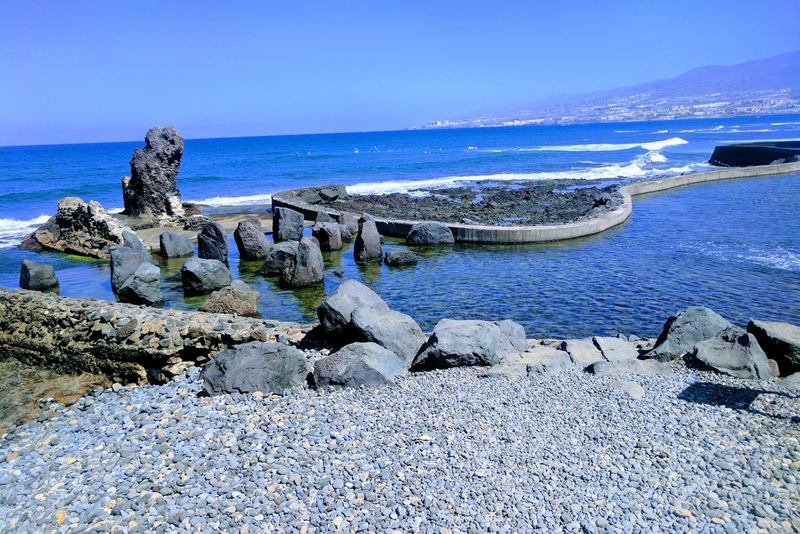 Part of the problem with touring overseas is that you need to rely on memory of maps, or GPS. 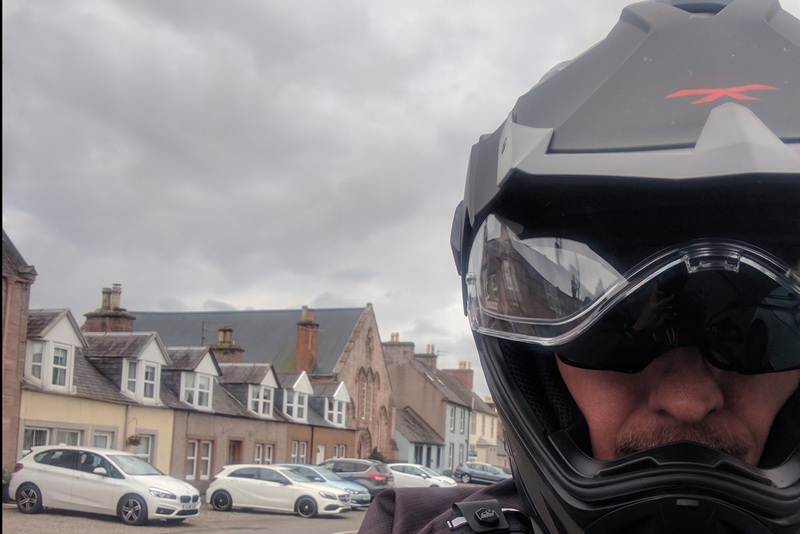 Now I thought I had the GPS thing covered, taking my own BMW Sat Nav V, I even rang ahead of my booking and checked it was going to fit the XR, but no, I didn't check what Maps were loaded, and alas, none of the UK was loaded. So I literally had a pretty but useless and expensive piece of technology to look at on day 1. You will notice on any other photos than day 1 it isn't attached anymore. So I reverted to the mobile phone and the trusty old RAM Universal Grip mount. Seriously, why do you need anything else you ask? Well speed zones for one thing, speed cameras for another and general accuracy as well. Anyway, I needed a new plan and that was that I was never going to ride on the A74 ever again, or M1, or any other Motorway. Part of the problem with that is that the GPS of Google Maps tries to take you on those roads wherever possible. So what I decided was to pick small towns, towns of the motorways and just head there instead of anywhere major town like... like Carlisle. I also noticed that the further West I went, the worst weather got. With York now out of my sights I thought I'd head for Ayr and the East. 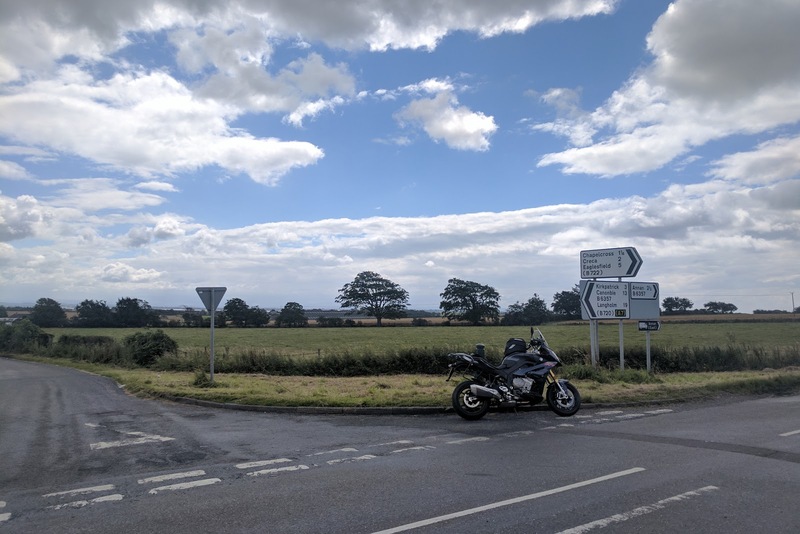 This was a good plan, B roads are much more exciting and you get to see a lot more of the countryside and interesting things that just go zinging by when you are on a motorway. I started traipsing through smaller interesting towns and really seeing things, staying much more alert to the conditions because unlike the motorway they are constantly changing, and by changing I mean RAINING. Damn it rains a lot in the UK. In the Summer. FML. But it was a good plan and I really started to settle into this 'spoke and wheel' scenario whereby I'd camp out at base and then figure a small town to visit and take B roads all the way to each town each day, I'd cover between 200 - 300 miles per day and the bike felt so great, so so great I was really starting to think about what I was going home to in the GS. But that's a tale for Part 2.